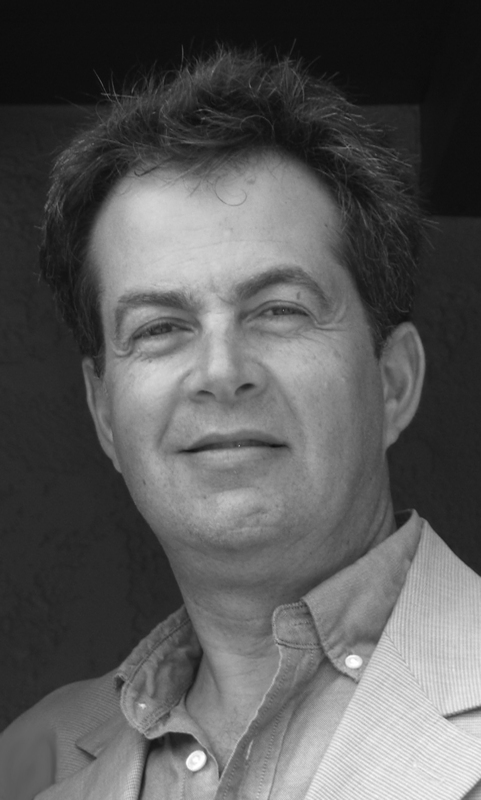 It is rare to meet an independent author whose writing is as extraordinary as Mark Fine’s. I don’t say that lightly. 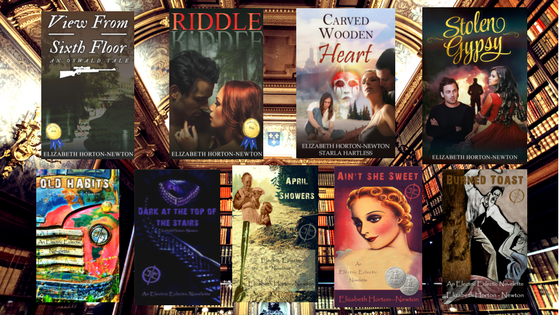 Over the past several months I have almost exclusively read books by indie authors. Many were very good, some were good, but Mark Fine is in a category of his own. 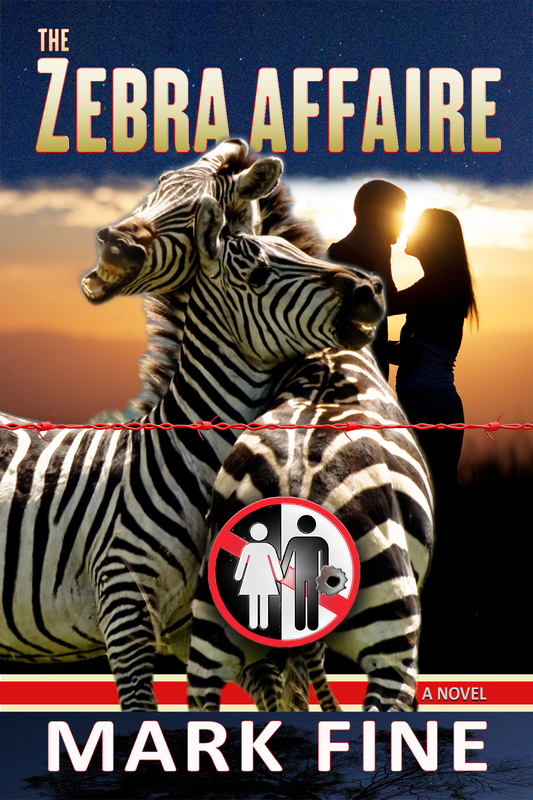 “The Zebra Affaire” is much more than the romantic tale of interracial lovers in the apartheid world of South Africa. It is a complex tale of relationships and rivalries, some based on laws and customs that were hundreds of years old. Needless to say I was curious about the man who took on the task of writing what could still be considered a controversial story. Mark was kind enough to allow me to interview him. So sit back and get to know Mark Fine and what makes “The Zebra Affaire” a book that should be required reading in schools worldwide. Elizabeth, thanks for having me. I love your book, by the way. “View from the Sixth Floor” is such an original read; so gutsy and clever! Your ability to create empathy in the mind of the reader for one of history’s great villains is an extraordinary achievement. I don’t believe I could conjure up such a fascinating story, let alone such a convincing transformation. Can’t wait to read “Riddle” and see what next you have in store for us. What was your inspiration for “The Zebra Affaire”? There was certainly no epiphany. I’d come to realize that the understanding of what apartheid meant in the minds of many had no more depth than a bumper sticker slogan. I’d come to realize that the ghastly deprivations that the South African black population was subjected to under apartheid may be difficult for many to process nowadays, and that there was a need to tell the story in an intimate, relatable way. Are the characters of Elsa and Stanwell based on people you knew? Yes—in that grand tradition of fictional writing where a specific character in the novel is a composite of many people I knew in person, or by reputation. That said it was a deliberate decision to make the cast of characters relatively small in order that the reader had an opportunity to become better acquainted with each personality—both good and venal. Strangely, in the process I got to better understand the motivations of real people; real people that I thought I knew. How much, if any, of the book is autobiographical? I admit to guilt on that charge! There’s no single character or circumstance that completely represents me, but I’m splattered about those 350 odd pages. As for specifics, well, I shall not tell. Other than telling an amazing story did you hope to accomplish anything else with the book? 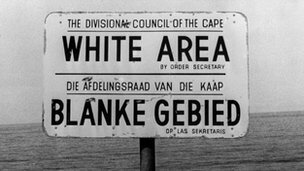 Most see apartheid simply in terms of black and white. I felt it’s far more nuanced, complicated. For example, most people can’t conceive of the bitter rivalry between the two “white tribes”—the Afrikaners (Dutch heritage) and the English Speakers. Nor is the destructive force of tribalism well understood. The rivalry between the indigenous tribes, Zulu versus Xhosa, Sotho, Tswana etcetera was, and remains so unkind. 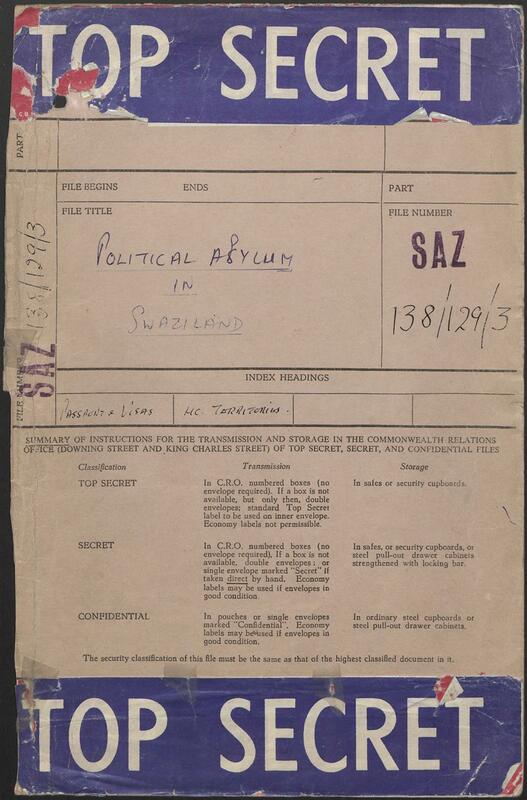 Finally, the role of South Africa’s Jewry in the freedom struggle has not really been told. Though not a focal point of my book; the quiet heroism of some South African Jews can be witnessed. For example the reader will learn that Nelson Mandela’s leading military officer, when he established the “Spear of the Nation” military wing of the ANC, was a veteran of Israel’s 1948 war, and that several Jews were rounded up with him and charged with treason. When did you first realize “The Zebra Affaire” had to be written? When I realized that I finally had access to information that had previously been censored by the apartheid regime. It was this act of discovery that provided the impetus to write the book. We who are born in Africa speak in terms of having the “dust of Africa within our veins”—this extends to the way Africa’s wildlife inspires us. For the life of me I don’t understand this nihilistic poaching of precious Rhino and Elephant—it’s so anti-African. Well, my favorite childhood memories are going on safari with my father, and watching how the beautifully striped zebra and ugly wildebeest teamed up together, grazing the veld so contently. This lack of awareness of skin/hide differences displayed by these creatures made a marked impression on a young lad in segregated South Africa. I can’t claim that this notion was all my own, I was too young for that, but my dad wisely pointed out this evolved behavior. 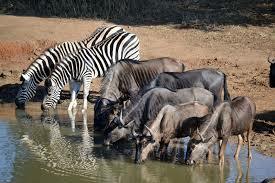 Thus the image of the zebra, with its discrete black and white stripes, remained indelible to me. Who is your favorite author and why? Which book by that author is your favorite? Herman Wouk and Leon Uris awoke me to the merits of historical fiction. I learned that I could read big tomes like “Winds of War” and “Exodus” and be thoroughly entertained—and at the same time acquire stacks of knowledge, painlessly. “Success is not final, failure is not fatal: it is the courage to continue that counts,” another profound nugget by that gargantuan statesman and wordsmith, Winston Churchill. This quote is for me a useful principle by which to navigate the realities of life. Would you compare your writing style to anyone else and who? Compare…No; Aspire…Yes. That’s Author Alan Furst. He renders these amazing stories, set between the two great wars, in such patient and atmospheric hues. 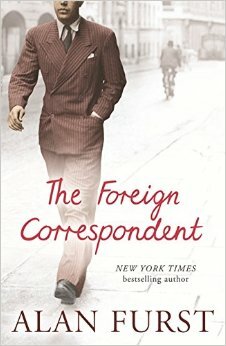 The first book of his I read is titled “The Foreign Correspondent” and have been hooked on his writing ever since. What was it like for you living in South Africa during apartheid? 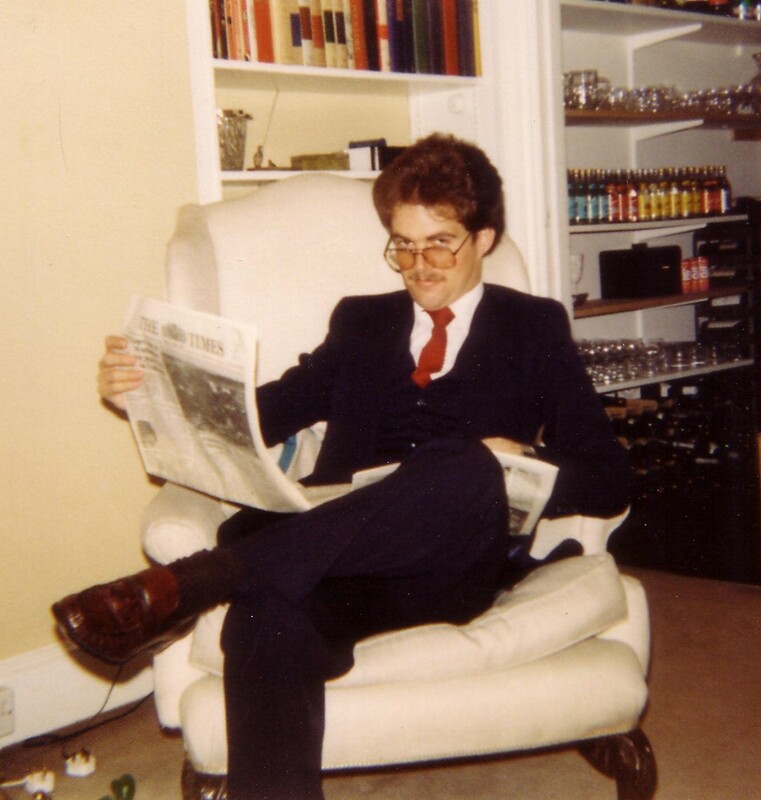 What galls me was how blithely unaware we whites were; we enjoyed having our large domestic staff and privileges of color—and failed to address the sinister underbelly at work. My only excuse was the bubble the regime placed over us; they controlled the media, imposed censorship, and applied oppressive state security laws that circumvented any notion of due-process. The regime took advantage of the fact that South Africa was so remote from both Europe and the United States—and that with the absence of any television and a free media, we wouldn’t know to question the imposed status quo. If “The Zebra Affaire” is made into a movie, whom would you want to direct it and play the starring roles? There’ve been discussions in this regard, and there’s a debate whether “The Zebra Affaire” is best served as a Docudrama or a Romance Suspense movie. Frankly I’m inclined to wait for an adaptation to be written before deciding. I strongly value the creative insights that other minds may provide. As for the actors, too early to say, but when writing the book I envisaged Djimon Hounsou (Gladiator) and Charlize Theron—my imagination seemed to have subliminally keyed to the fact that both actors were born in Africa. If you had to choose a piece of music as a soundtrack to the book what would you choose? What is the one thing you would like to say to your readers? After experiencing the tyranny of censorship under apartheid, and now realizing how much it stifled free thought and expression—and now knowing the consequences of being programmed to behave in a manner that is most improper…please, please, please question everything! And read, read, and read from all sides of the societal spectrum. Your novel deserves to be read by many. 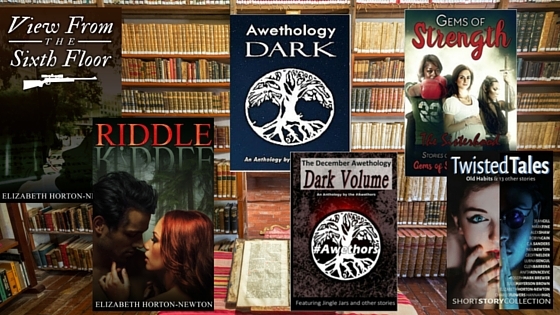 Have you enjoyed your journey as a published author? Thanks Elizabeth, so kind of you to say so. That means a great deal coming from you. I admit to being both humbled and ecstatic by the positive response Zebra has received. 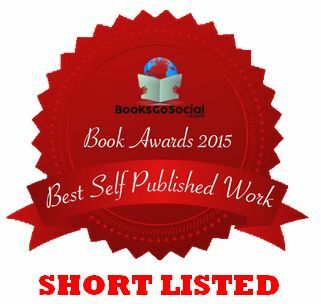 The reviews have been almost overwhelming, and I was even surprised to learn that “The Zebra Affaire” is a finalist for a Best Book award by BooksGoSocial, a group based in Ireland. Finally, it’s been a joy to meet an author like you. I must thank you for your comradery and literary fellowship. I wish you happy and inspired writings well into the future. I enjoyed interviewing you! Your book is so well written and such a beautiful story. Thanks for sharing your time and thoughts! One day we shall collaborate, Lizzi!